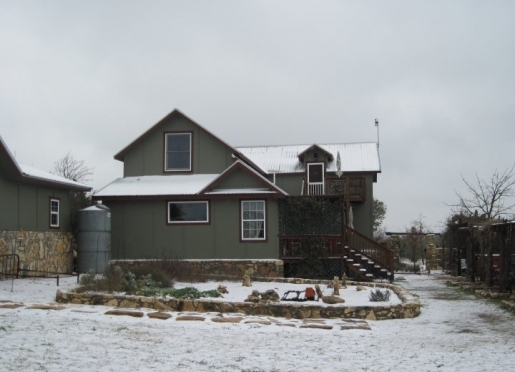 Located west of Austin and north of San Antonio, Texas in the Central Texas Wine District on 23 scenic and secluded hill top acres, Mt. 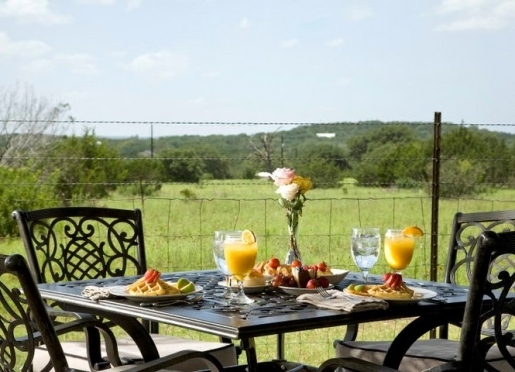 Gainor Inn provides guests with unique opportunities to indulge in the Treasures of the Texas Hill Country. 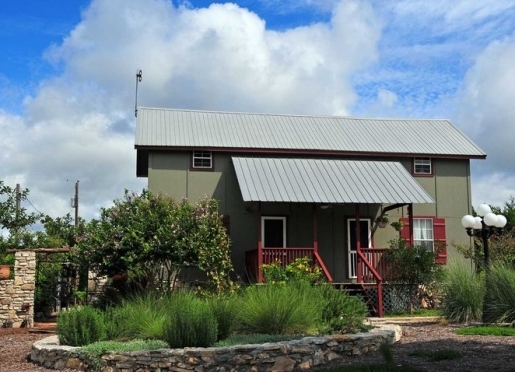 The Inn is a great central location from which guests can experience events and attractions in Dripping Springs, Driftwood, Wimberley, Blanco and Johnson City, Texas. The Mt. 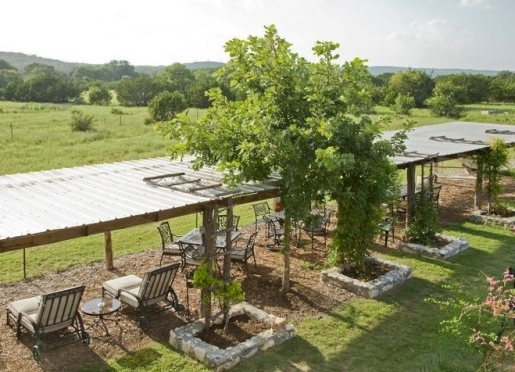 Gainor Inn is a 93-year-old farm house resting high on a hill peacefully over looking the Texas Hill Country. 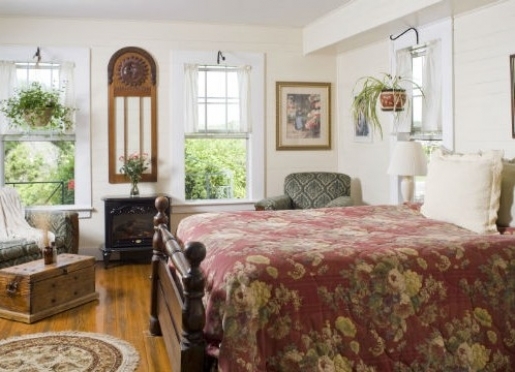 Our cozy bed and breakfast accommodations are not limited to what is within our four walls. 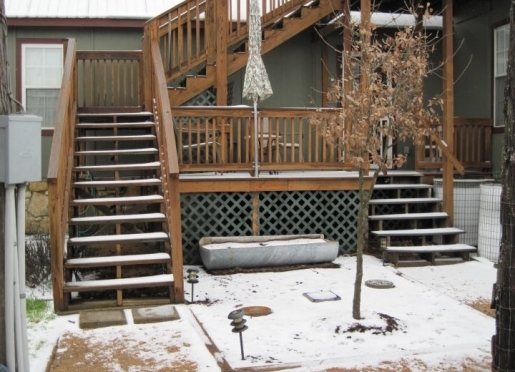 The decks are adorned with comfortable rockers, ceiling fans and conversation nooks. Step through the rock wall and you will find the landscape is blooming. 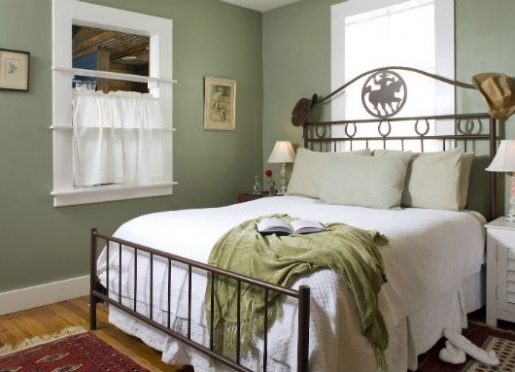 Settle back in the hammock to read your favorite book and enjoy the gentle breeze. 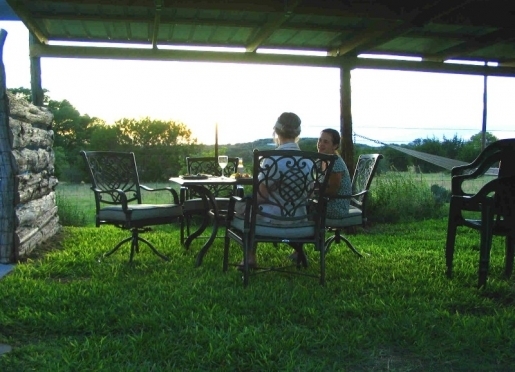 Our accommodations are surrounded by large ranches creating an abundance of wildlife and birding opportunities. 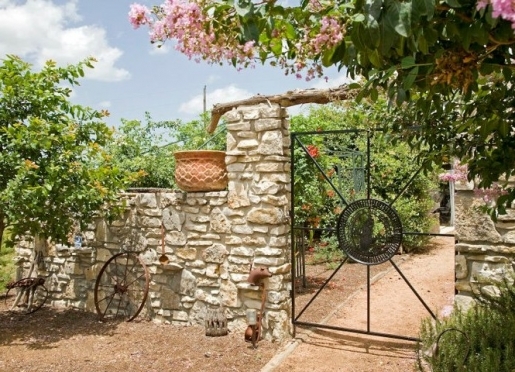 Wonder along the paths winding through the Inn's 23 acres and you will find yourself relaxed and connected to the nature surrounding you. 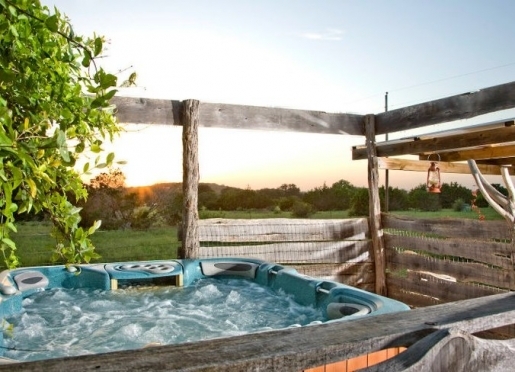 Serene Texas Hill Country ranch views, panoramic sunrises & sunsets, vintage atmosphere, where comfort abounds and life becomes easy. Pull up a chair on the porch or in the pavilion covered with honeysuckle and jasmine (when in season) and enjoy the laid back ambiance of a bygone era that seems to say "Life is Good!" Mt. 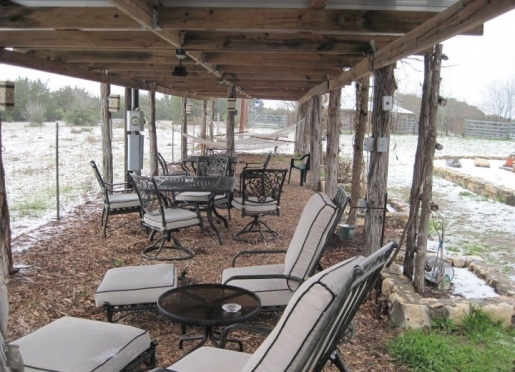 Gainor Inn is the perfect location for an outdoor, country wedding with the Texas Hill Country views as your backdrop. The honeysuckle and jasmine (when in season) covered pavilion is perfect for small outdoor weddings; while the beautiful 23 acres is available for larger weddings. 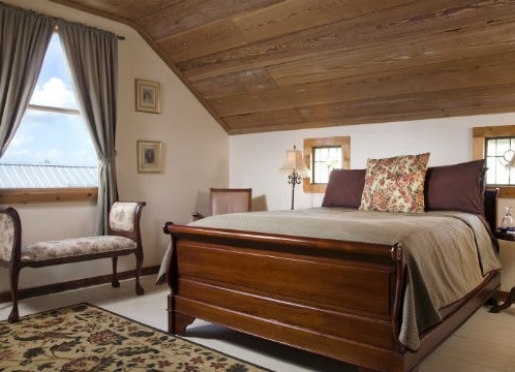 The Bride and Bridesmaids have ample space in the Attic Suite while the Gents are downstairs preparing for this special day. 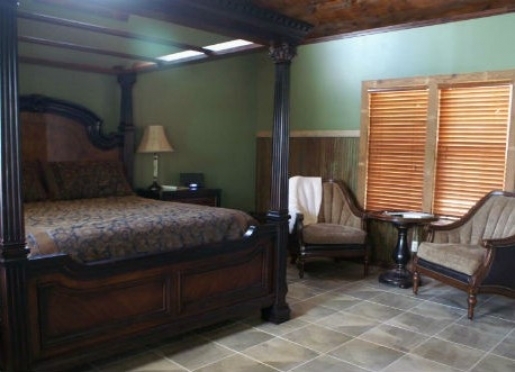 You will travel over cattle guards and through a working family ranch to experience & enjoy a secluded, rural Inn with the charm and comfort suited for your next special occasion or romantic get-away. 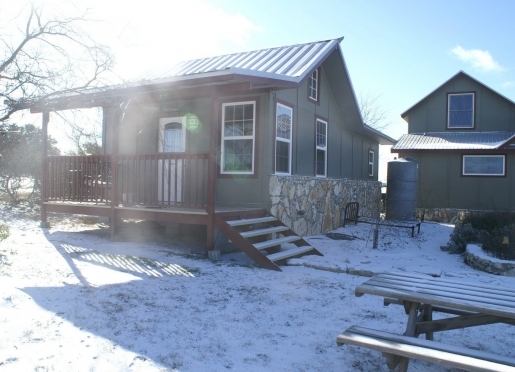 The quiet country setting and fresh air clears the mind making Mt. Gainor Inn a clear choice. 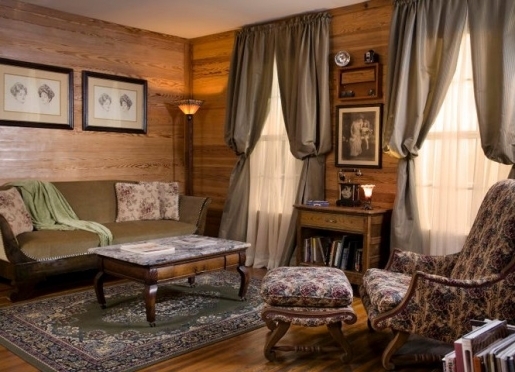 Reserve the whole house for your next women’s retreat, birthday party, wedding, reception, reunion, anniversary celebration, workshop or corporate retreat. From a Mother/Daughter weekend to a corporate retreat, a quite gathering or the awe and beauty of a Fire Dancer, at Mt. 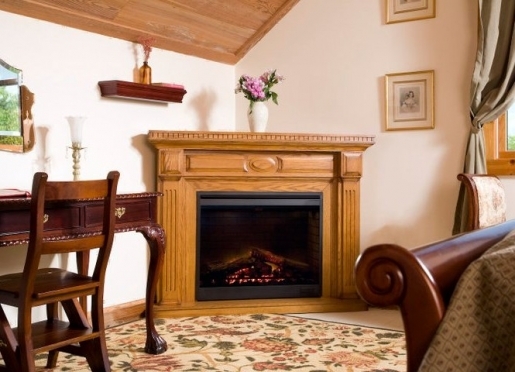 Gainor Inn are the ingredients to make your experience one to remember. A detailed menu can be viewed in the "Food" page of our website. 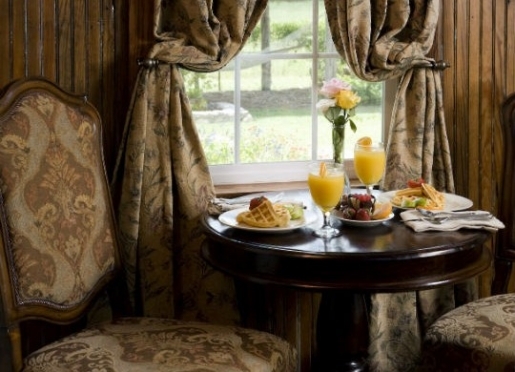 Breakfasts are made with local organic farm fresh eggs, organic fruit and veggies out of the garden. We are happy to accommodate vegans, vegetarians and special diets. Enjoy dinner at the Mt. 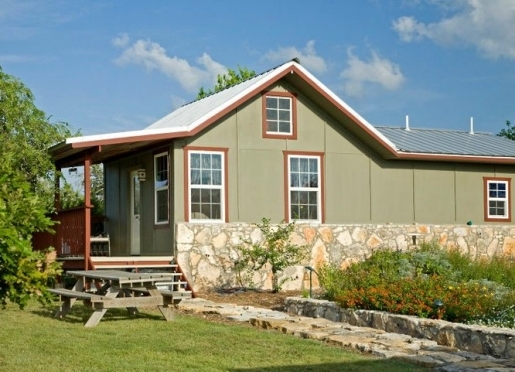 Gainor Inn family style in the dining room or under the pavilion over looking the Texas Hill Country in the heart of ranch country outside of Dripping Springs, north west of Wimberley, TX. Guests arriving in the evenings have benefited and greatly enjoyed the following gourmet dinner selections that are available below. 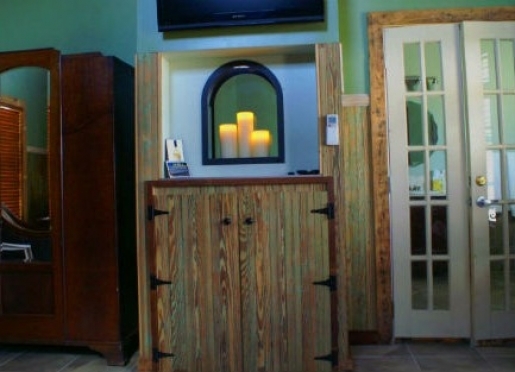 Please let us know at the time of your reservation if you would prefer to have dinner at the Inn. Prices do not include tax. Do you Have a Sweet Tooth? Try one of our scrumptious desserts! 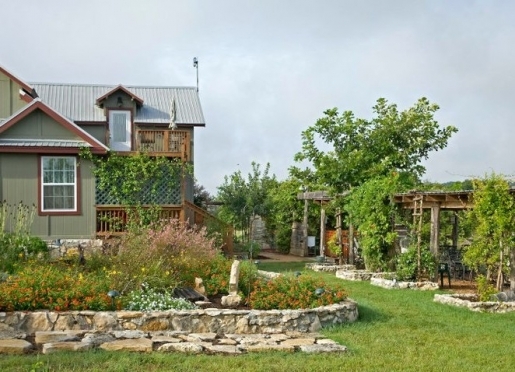 "After 20 years of visiting and lodging in Wimberley, we've found "our little bit of heaven" at the Mt. 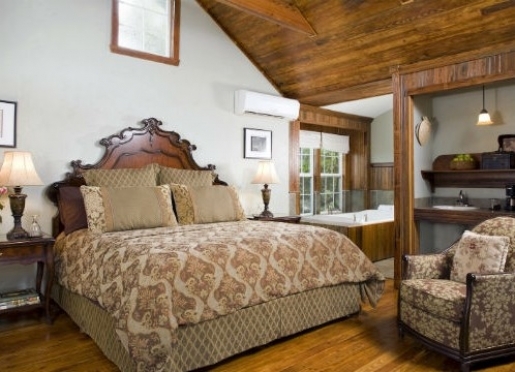 Gainor Inn." 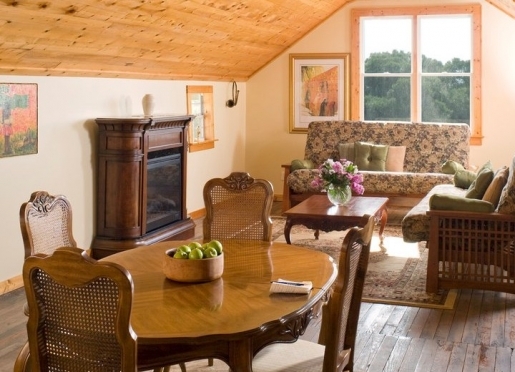 "Having the entire Inn for our family was a real treat for all of us. Giving us all the privacy we wanted. It was a terrific place for us to celebrate our 45th anniversary, our children's anniversary, birthdays and Father's Day together." "Things we enjoyed: God's massive expansive sky of sunlight and cloudless cool day, clear star filled night, warm dear souls of Laurie and Jerry, purring kitty on our lap, hawks, cows peering over the fence, roadside flowers, excellent peddle up and down hills along Onion Creek, wonderful food, tasty wine and sharing our love for each other after 20 years." 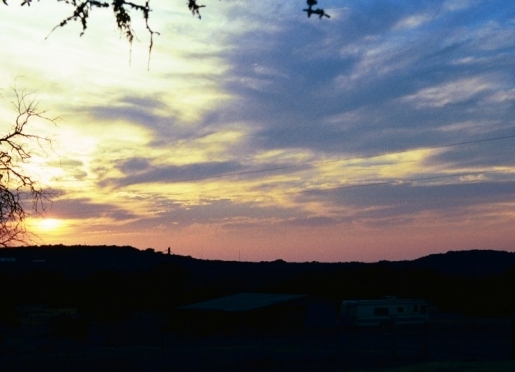 "As a native San Antonian, I believe San Antonio to be the best Texas city, but to really experience the flavor of Texas, this is the place to be. 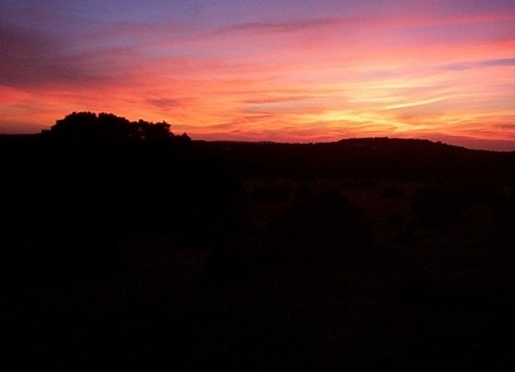 The view is spectacular and the sunset is magnificent! We watched the full moon rise from the spa - glorious! - in a star filled and cloudless night. 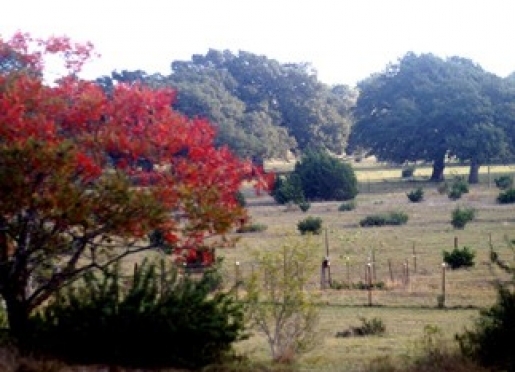 On the other side of the fence, is one of the largest spreading oaks I have ever seen."